My First Workbook supports every lesson in the reader with reviews, practice exercises, and simple evaluations. It helps reinforce the child’s knowledge from the reader and how to read and write Greek. Lesson exercises include how to write Greek letters and words, writing letters and words, learning vocabulary through coloring activities, Greek alphabet letter recognition, word and picture matching and a wide range of fun games. 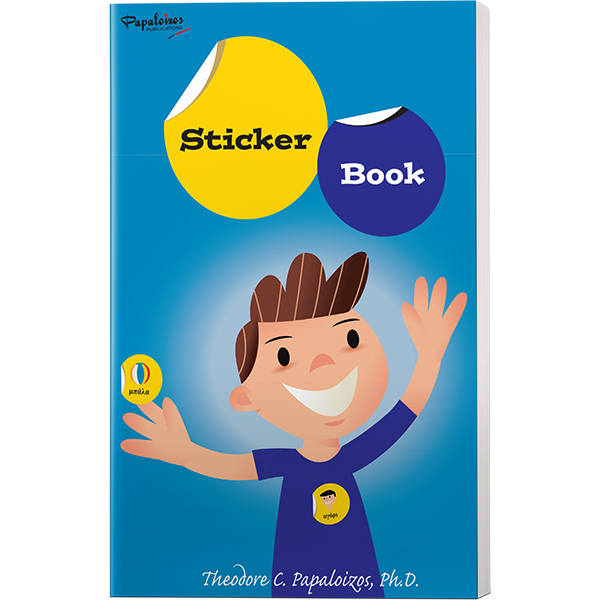 There are 90 removable flashcards for use in fun memory building learning activities that review the Greek alphabet and simple everyday Greek words. 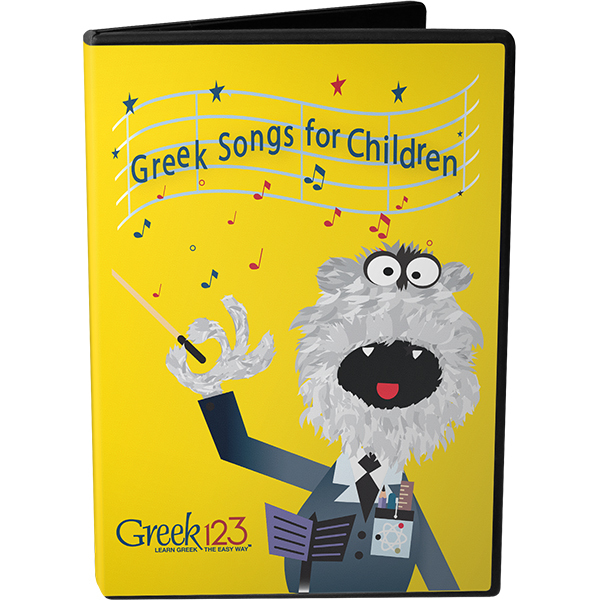 The Preschool-Kindergarten One workbook is an indispensable companion to the reader that helps kids learn Greek in an easy, fun, and engaging.